Glenn H Curtiss Glenn Curtiss married Lena Pearl Neff on March 7, 1898, a sawmill superintendent’s daughter. She was his closest confidant and friend. 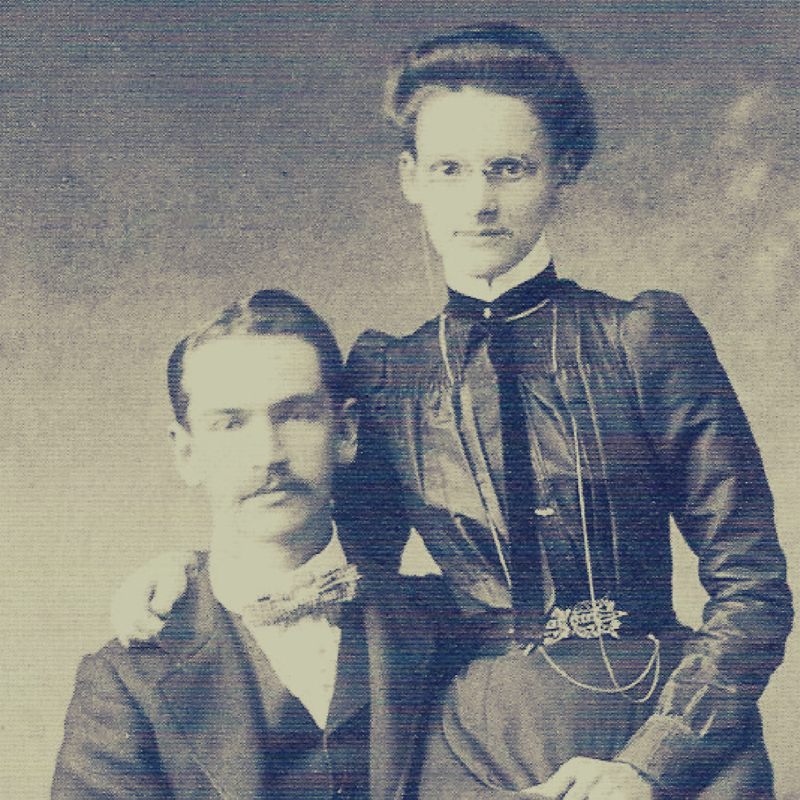 Glenn Curtiss married Lena Pearl Neff on March 7, 1898, a sawmill superintendent's daughter. She was his closest confidant and friend. 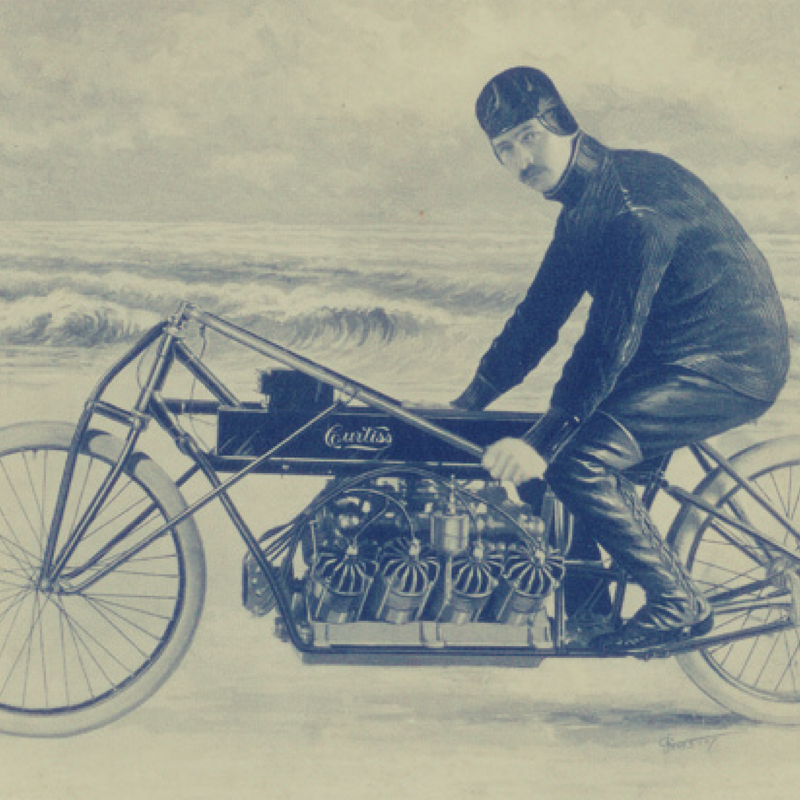 On Jan. 24, 1907, Curtiss became the "fastest man in the world" by setting a land speed record of 136.36 MPH on Ormond Beach, FL on his V-8-powered motorcycle. 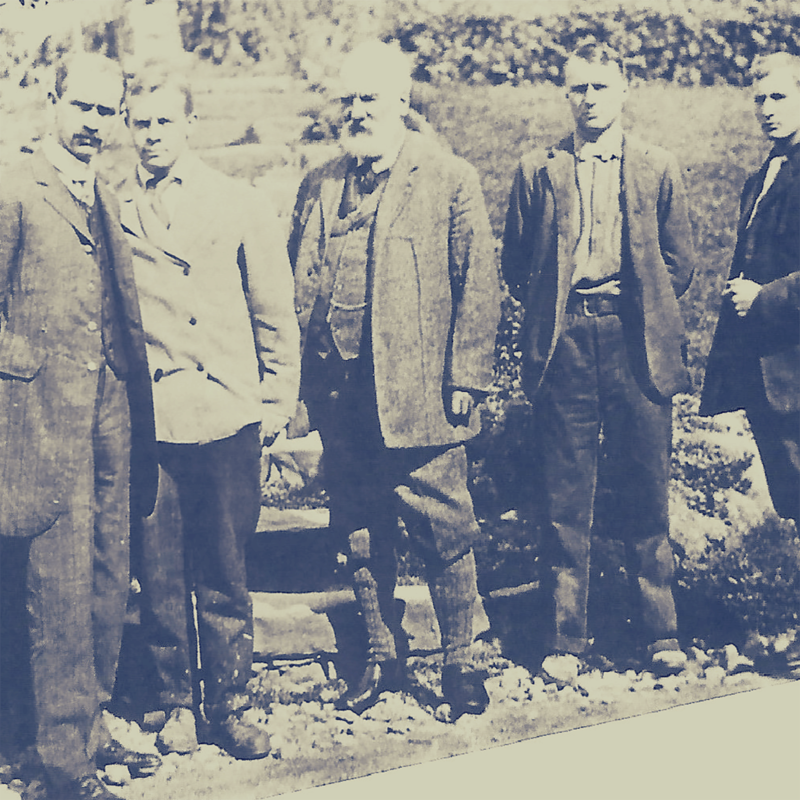 On Sept. 30, 1907, the Aerial Experiment Association (A.E.A.) was formed by Glenn Curtiss (Executive Officer and Director of Experiments), John A.D. McCurdy (Treasurer), Dr. Alexander Graham Bell (Chairman), Frederick W. "Casey" Baldwin (Chief Engineer), and Lt. Thomas Selfridge of the US Army's 5th Field Artillery(Secretary). 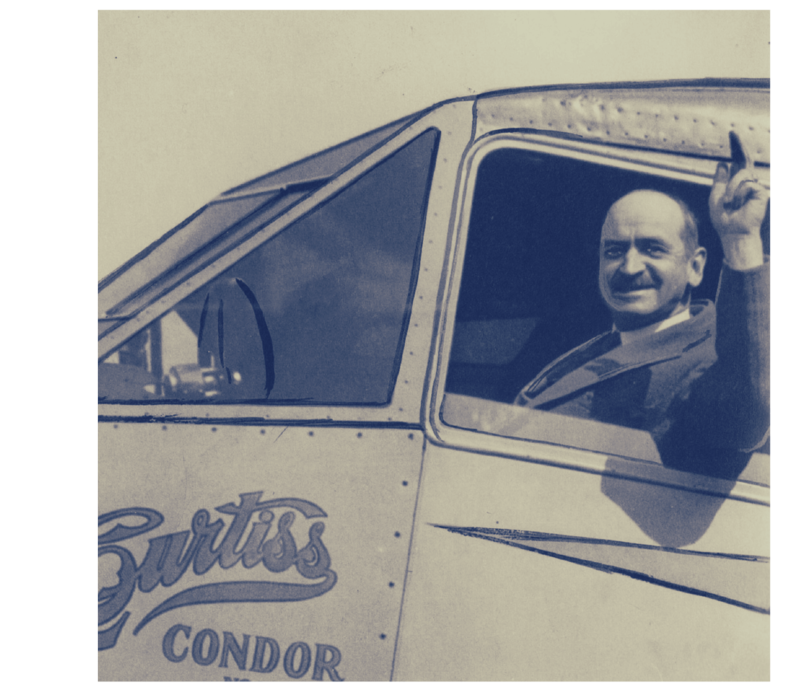 In 1910, Curtiss won the third leg of the Scientific American Trophy in his Hudson Flyer, which gave him permanent possession of the trophy, the $10,000 prize, and established the practical value of the airplane after flying from Albany, NY to New York City. 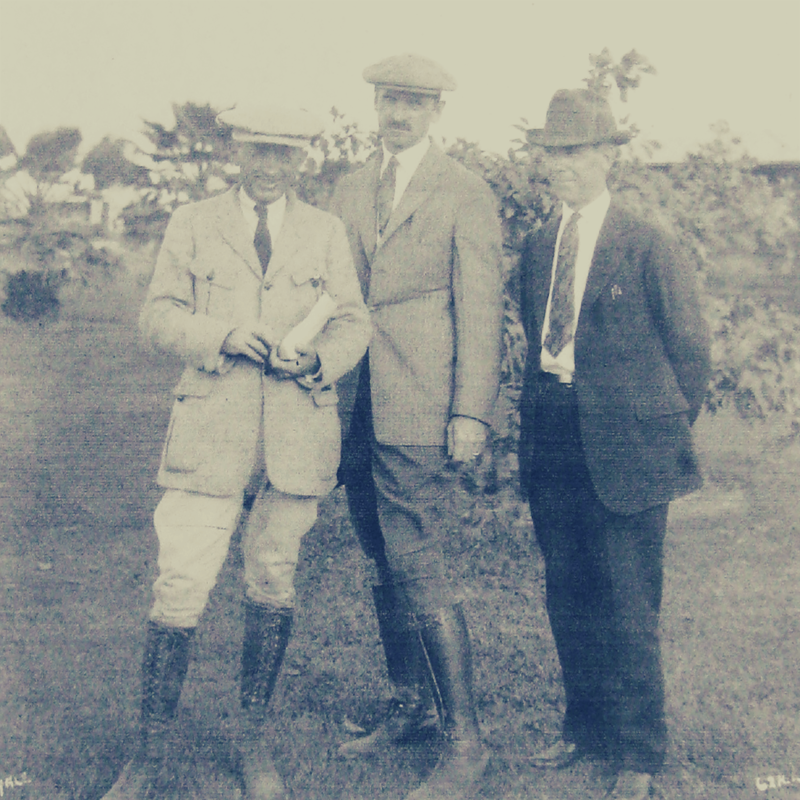 Glenn Curtiss (middle) in Hialeah with new Florida business partner and rancher James Bright, and long-time friend and associate, Arthur Stanton. 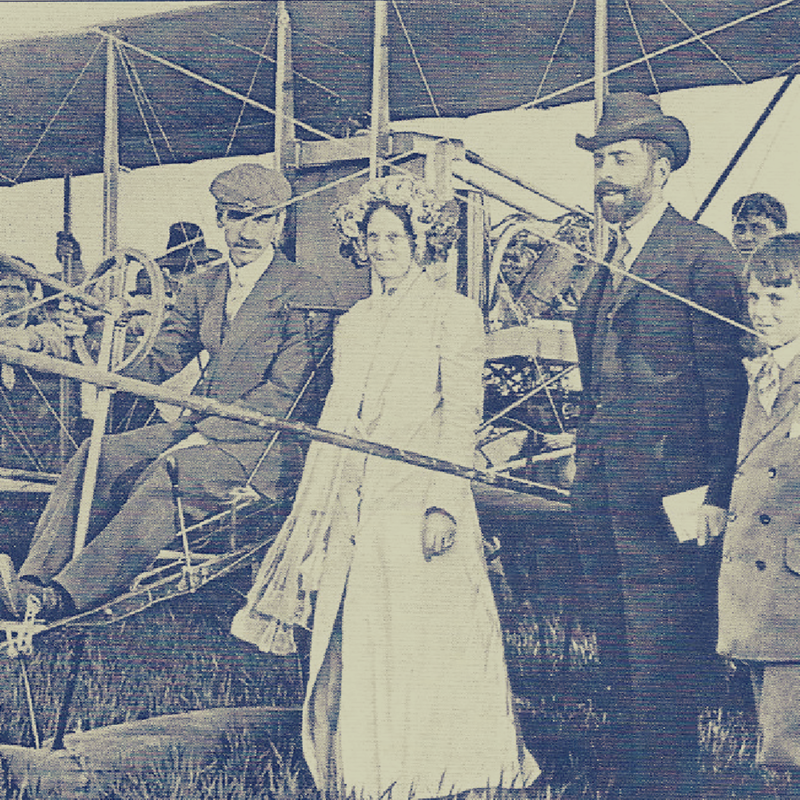 Glenn Curtiss before taking off to retrace the route of the of the historic Hudson River flight. Two months later, he died in Buffalo, NY on July 23, 1930 from an embolism following an emergency appendectomy.